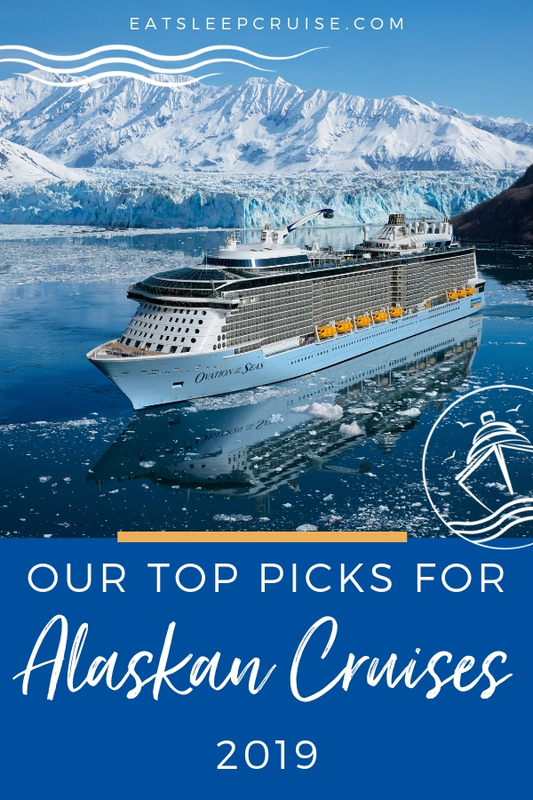 Scroll down to watch our latest video which details all of the best Alaska Cruise Ships for 2019! Wave season is here, so there is no better time than now to start planning your 2019 cruise vacations. If you are looking to venture beyond the Caribbean this year, why not plan a trip way up north to Alaska? 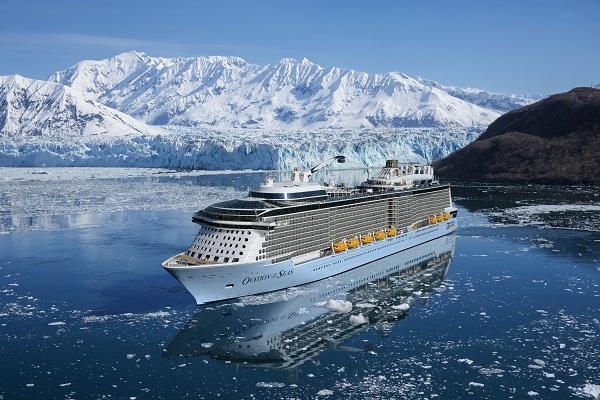 With more ships sailing the region than ever before, 2019 is a great year to cruise to Alaska. 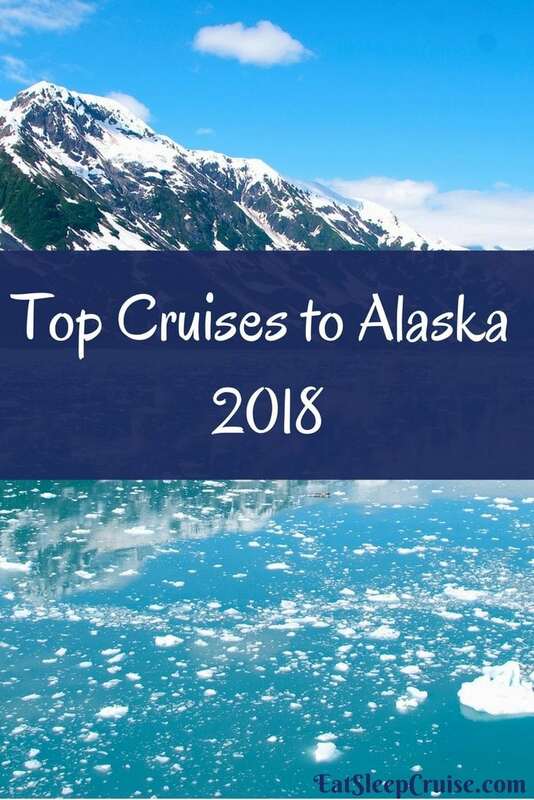 If you are considering a trip to this 49th state, you will want to take a look at our picks for the Top Alaska Cruises in 2019. Which one will you choose? 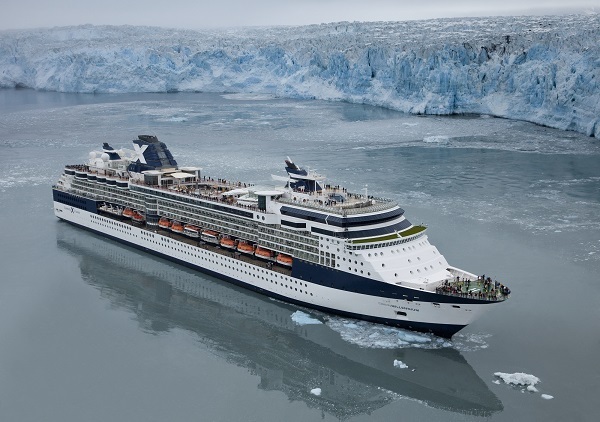 The Celebrity Solstice, sailing from Seattle, makes our list of the best Alaskan cruises for 2019. We might be a bit biased since we sailed on this ship in 2014, but we love it. On Celebrity Solstice, you can enjoy a picnic or some bocce ball at the Lawn Club. You can also enjoy a drink and the amazing views at the Sky Observation Lounge or some late-night comedy at Celebrity Central. Be sure to grab a cocktail at the Crush Martini Bar complete with a frosted bar top. 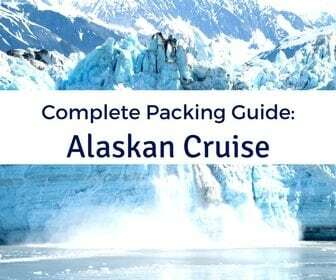 If the ship’s amenities aren’t enough to win you over, you will love the traditional Alaskan cruise itinerary. The round trip itinerary stops in Juneau, Ketchikan, Skagway, Victoria, BC, and sails through Endicott Arm to the Dawes Glacier. 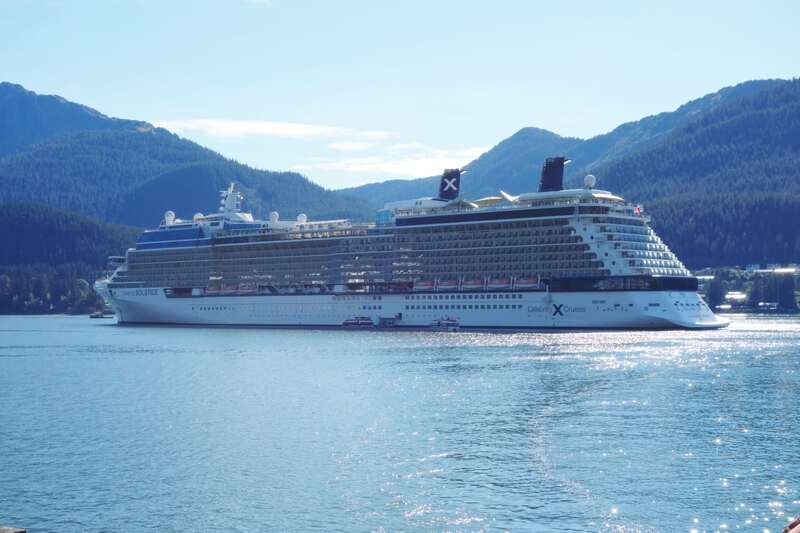 Sister ship Celebrity Eclipse will also be sailing in Alaska this season making round-trip journeys from Vancouver. With the success of Celebrity Edge, the cruise line has begun a multi-year $500 million dollar fleet-wide Celebrity Revolution. Celebrity Millennium is one of the first ships to undergo this extensive revitalization. 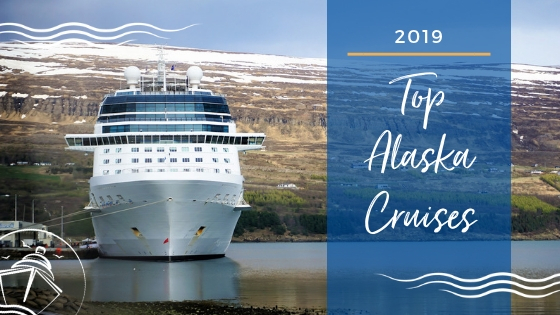 With all the updates, this ship makes our list of the best Alaskan cruises of 2019. When she sets sail this summer, the ship will feature many improvements. Guests will love the upgrades to the cabins including new eXhale bedding and Cashmere mattresses as well as improved bathrooms. These stateroom enhancements will mean even more modern luxury for all passengers. Dining will also be upgraded with changes to the design of both the main dining room and the Oceanview Cafe. Not to mention, there will also be updates to the menus including adding a Le Petit Chef experience. 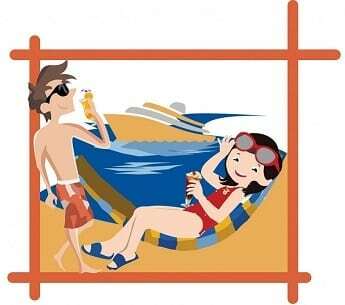 If you want to splurge, cruisers opting for suites will appreciate the newly added Retreat Deck and Retreat Lounge. Celebrity Millennium will sail Northern and Southern Glacier routes providing one way trips from either Vancouver or Seward. This itinerary will visit Icy Strait Point and the Hubbard Glacier. Royal Caribbean’s Radiance of the Seas, offers big ship amenities with a small ship feel. 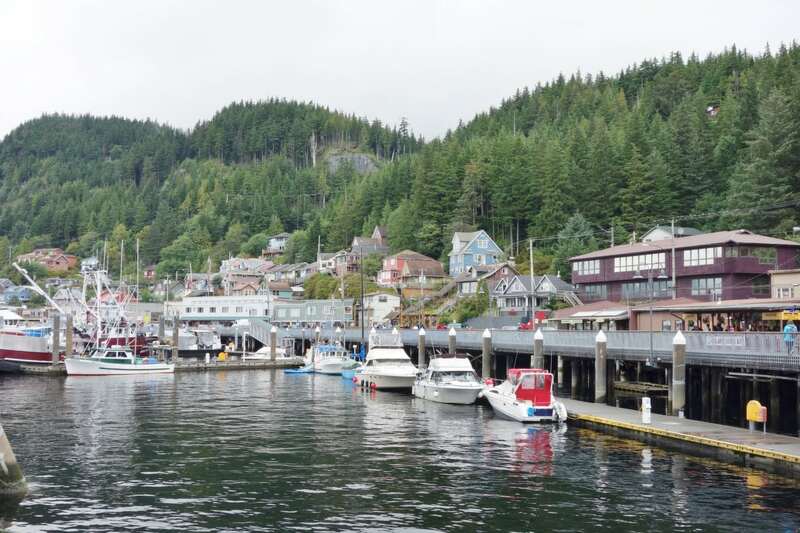 This ship which offers one-way itineraries leaving from either Vancouver, British Columbia or Seward, Alaska visits ports of call including Juneau, Ketchikan, Skagway, and Icy Strait Point. In addition, the ship cruises through the Inside Passage and Hubbard Glacier. On Radiance of the Seas, you might not even need a balcony. This ship offers some of the greatest views of Alaska from the nine-story central atrium and outward facing elevators. 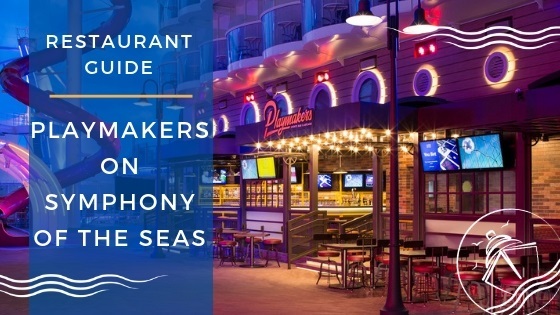 While you cruise Alaska, you can also enjoy over a dozen bars like the signature Schooner Bar and a variety of dining including Chop’s Grill and the newly added Park Cafe. The largest ship to ever cruise in Alaska, Royal Caribbean’s Ovation of the Seas offers some of the most innovative features at sea. Built for cold water cruising, the ship’s SeaPlex is a massive indoor complex featuring bumper cars and roller skating. There is also the innovative North Star. This aerial gondola that extends 300 feet above sea level will give you a one of a kind view of the Alaskan landscape. This ship also has a sky diving simulator and distinct entertainment in several venues. Your living room at sea during the day and dynamic entertainment complex at night, Two70 hosts digitally enhanced entertainment. Ovation of the Seas will be offering 7-day round-trip cruises from Seattle, WA in 2019 visiting ports that have the berths to handle a ship of this magnitude. 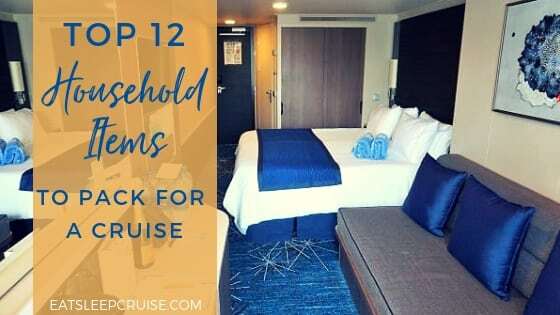 Our top ship of 2018, Norwegian Bliss, still retains its position on this list for 2019. The ship offers several unique features with firsts at sea, like a racetrack and outdoor laser tag. Yes, it is a great ship for families, but also for us big kids. The line’s unique Freestyle Dining lets you choose when and where you want to eat with over a dozen dining options. These include Q Texas Smokehouse and the new Los Lobos Mexican restaurant. The line’s popular Italian, French, and Japanese hibachi restaurants are also onboard Norwegian Bliss. At night, the main theater comes alive with the award-winning musical Jersey Boys. In addition, the line’s original production Havana will spice up your voyage. This mega-ship will sail the classic Alaskan itinerary from Seattle in 2019 with stops in Juneau, Ketchikan, Skagway, and Victoria, BC. 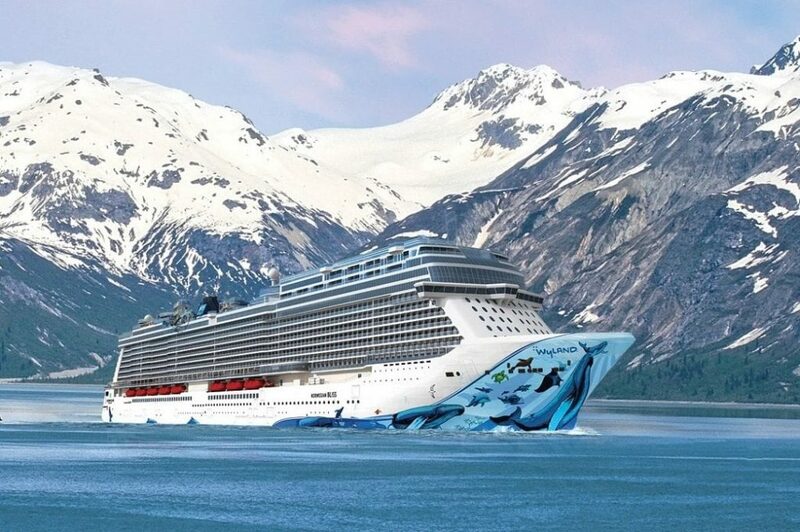 Not to be outdone, Norwegian Cruise Line is adding a second Breakaway-Plus class ship to the region in 2019. 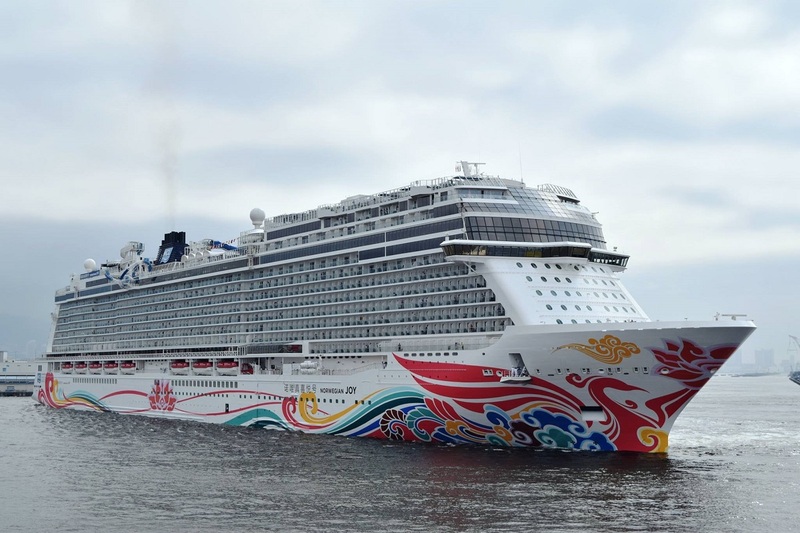 Norwegian Joy is currently being refurbished and sets sail to Alaska in May 2019. 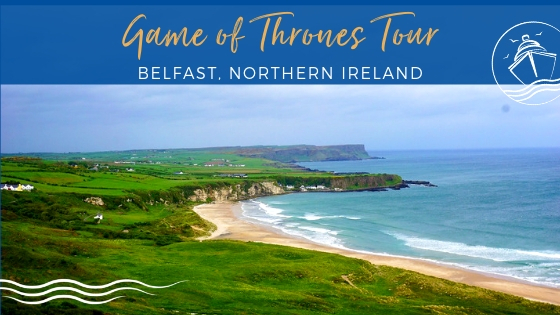 While this ship offers many of the same amenities and onboard experiences as NCL Bliss, it has some surprises of its own. 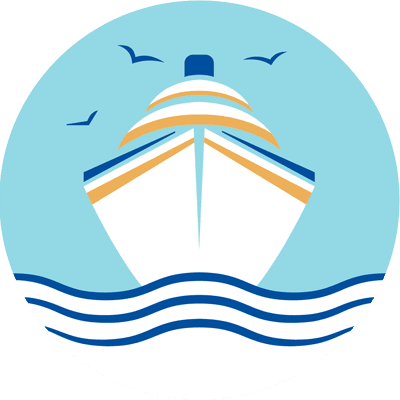 The ship will offer cruises stopping at Icy Strait Point, along with alternative timed stops at other ports. Norwegian Joy is home to the Galaxy Pavilion, an interactive digital playground with virtual reality experiences, 5-D ride simulators, and other technologically-enhanced entertainment options. The ship is also home to the Observation Lounge offering unparalleled views while you are cruising the North Pacific Ocean. 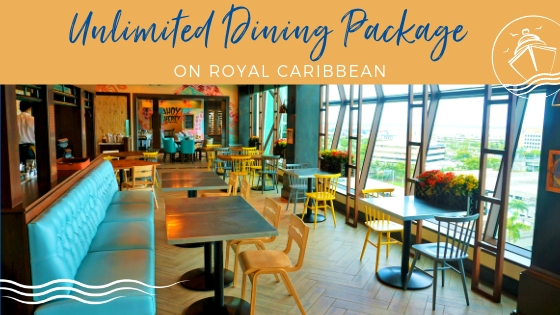 Featuring many of the other similar dining and entertainment experiences found on Bliss means that you have even more options to Freestyle cruise with Norwegian Cruise Line in 2019. 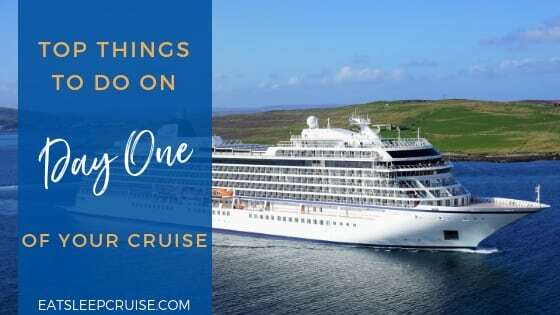 It is tough to pick the best Alaskan cruise for 2019 among the 7 Princess Cruises’ ships sailing in the region. 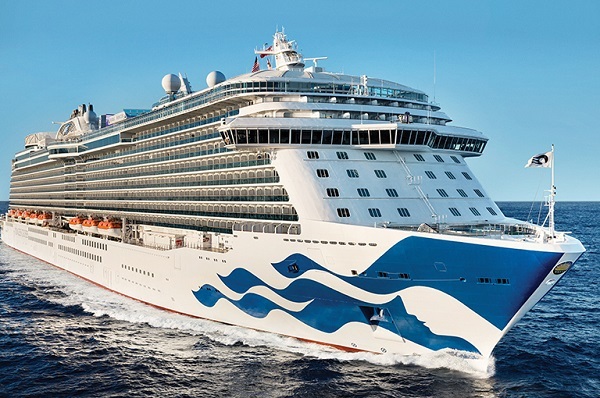 Our choice this year is the Royal Princess. This ship will be offering one-way, 7-night trips departing from either Vancouver, BC or Whittier, Alaska. These immersive cruises offer travelers the ability to see multiple glaciers with days spent cruising the Hubbard Glacier and Glacier Bay National Park. 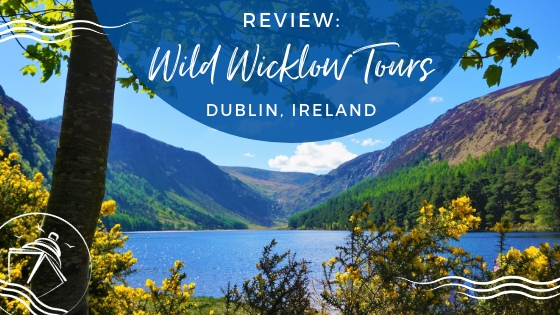 Along with those impressive landscapes, the itinerary includes full day stops in Juneau, Ketchikan, and Skagway, giving you more options to explore the Alaskan wilderness. With over 10 dining options, cruisers can indulge in a variety of culinary treats on Royal Princess. This ship also features the cruise line’s signature entertainment in the main theater, as well as Princess Live!, a venue with game shows, trivia, and other interactive activities occurring throughout the cruise. Further, you won’t be able to beat the views from the SeaWalk, a 60-foot glass walkway extending 28 feet off the side of the ship. 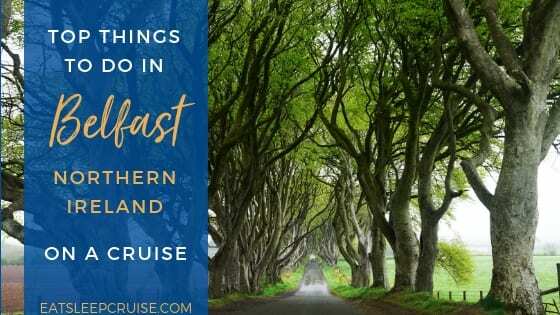 If you are looking to make the most of your trip to Alaska, then perhaps you’re not looking for a “cruise” but rather an UnCruise Adventure. This fleet of small expedition ships and yachts provide you with an up-close and personal trip that you will not find on any other vessel. The line’s 14 night Alaska Ultimate Expedition will take you past several glaciers, fjords, and in and out of national parks that large ships wouldn’t dare to pass through. The all-inclusive nature means everything is part of the cruise fare. 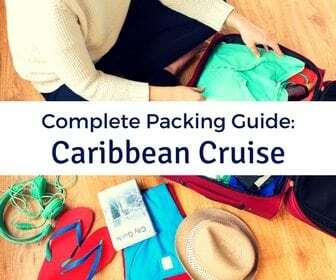 This includes shore excursions, use of the onboard kayaks and paddleboards, as well as dining and all beverages (including alcohol). Not to mention, you get to enjoy the wildlife right from the ship. 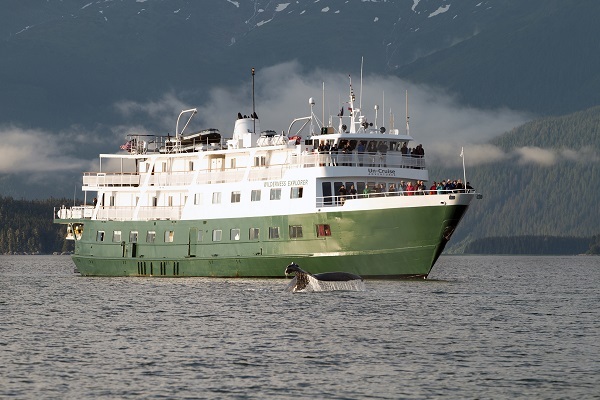 Whale watches, glacier viewings, and black bear sightings are all common occurrences from the sun deck. Have we convinced you to book a cruise to Alaska in 2019? Have you sailed on any of these great ships? Drop us an anchor below to share your Alaska cruise experiences with us. Looks like the Royal Carib. is your pick if wanting to dock in Vancouver? Hi Sue, Royal Caribbean does offer some great cruise options if you want to depart from Vancouver, British Colombia. 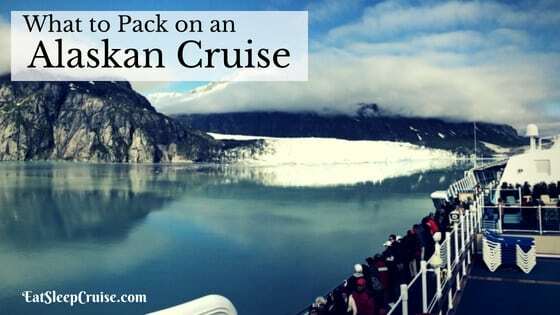 We haven’t sailed with the cruise line in Alaska, but the ships get great reviews. Let us know if you have any other questions. Happy Cruising. We are 4 families, plus two sets of parents, and young children under 11 years. Which cruise ship would you recommend for July 2019 from Seattle?